Liane is a Computer Scientist Bsc(Hons), a Software Engineer, writer and an experienced primary school teacher. She was one of a few Primary Computer Science Master Teachers appointed and funded by the Department of Education (DfE) in England to prepare teachers and schools for the introduction of the 2014 National Curriculum for Computing. Her work has been instrumental in the success of the National Curriculum's implementation in over 20,000 schools. She teaches computing from EYFS to Year 6, supports schools and trains teachers. 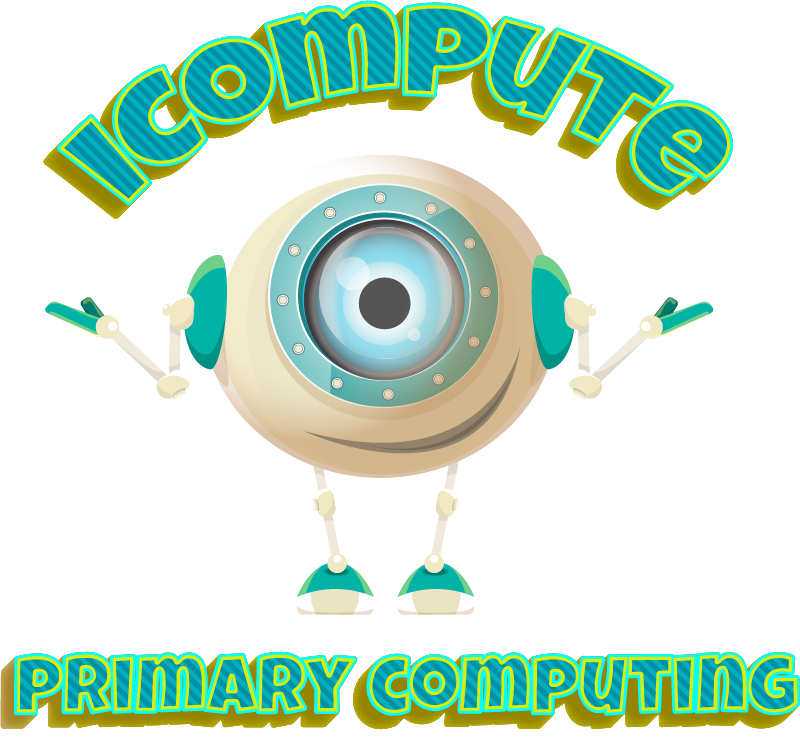 iCompute leads the way in supporting schools with comprehensive computing curricula for pupils aged 3-11.
iCompute was the first ever primary computing curriculum in the United Kingdom, launched ahead of the National Curriculum for Computing 2014. Our expertise and innovation in computing teaching has been recognised every year by the prestigious British Educational Training and Technology (BETT) Awards and Education Resources Awards (ERA). 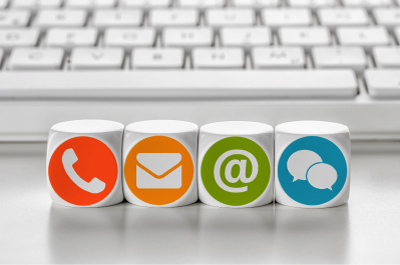 We achieve that by continually adding to and updating our acclaimed schemes of work to remain at the forefront of advances in educational technology, providing innovative new resources and materials to support and promote engagement with computing around the world. the Hour of Code and are used in thousands of state, public and independent schools around the world.